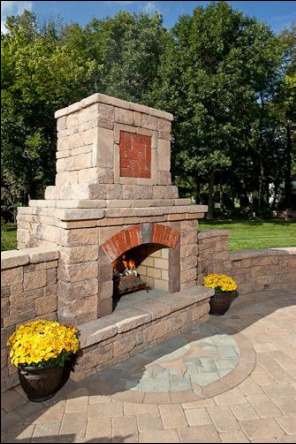 and hardscaping we have been featured in the EP Henry catalogs and on their products prestigious virtual tour. The Paver Art company features our work on their website and business cards. 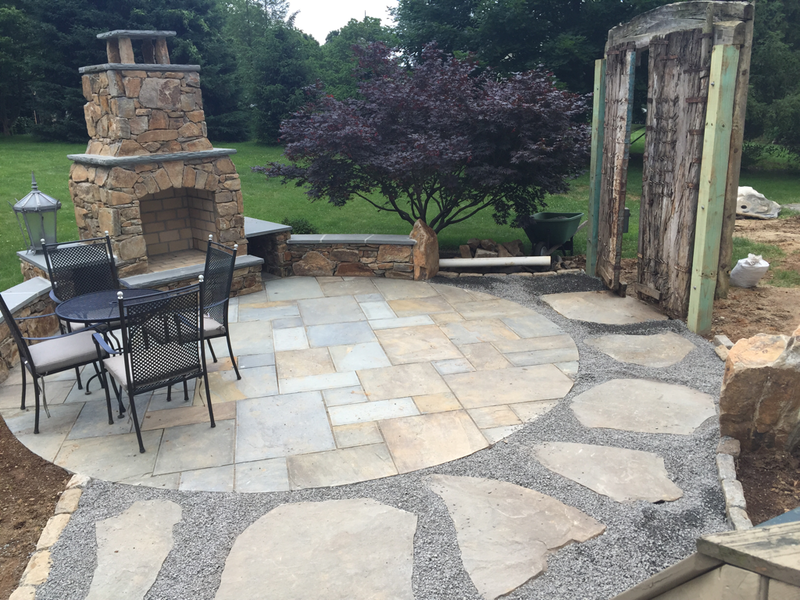 We are certified by interlocking concrete pavement institute(ICPI) and authorized EP Henry, CST, Techo-bloc, and Cambridge paver installer for many years. 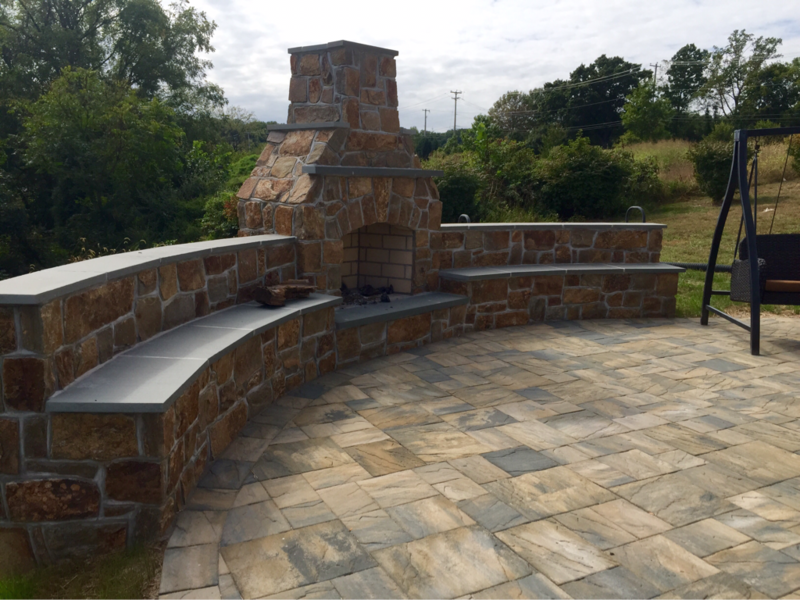 Whether you want hardscaping, plantings, water features or landscape lighting, Paul and his crew of talented landscape craftsman will exceed your expectations while staying on budget! Serving Chester County and surrounding areas.